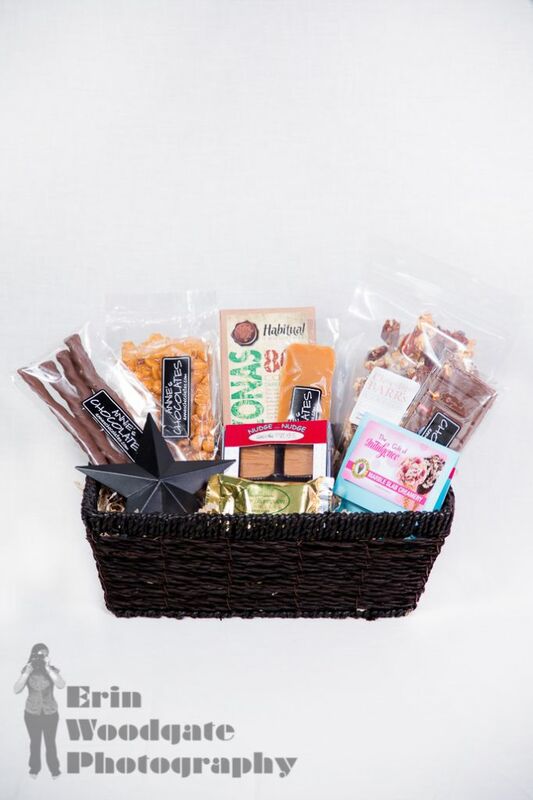 This gift basket is a perfect assortment of sweets. 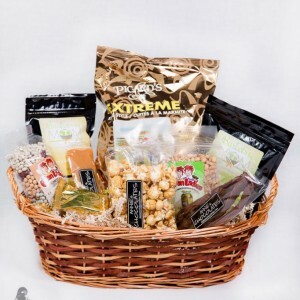 This is the gift for the sweet lovers in your life. We promise it will not disappoint! 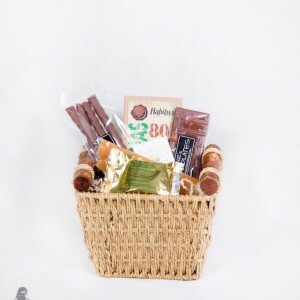 With all of our baskets the products are professionally arranged, wrapped in cellophane and topped with a bow. 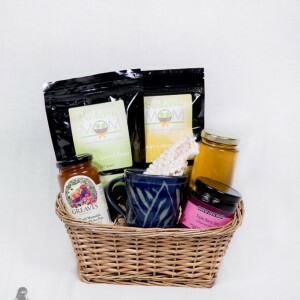 Cards are available to be attached to the basket as well. Baskets By Mom © 2019. All Rights Reserved.